The 2018 Mercedes-Benz GLE and the 2018 BMW X5 are both great luxury SUV choices for Merced drivers. However, the well-regarded Mercedes-Benz GLE offers a bigger, more luxurious interior, as well as superior performance. Total Cargo Volume: 38.2 cu.-ft. Maximum Cargo Volume: 80.3 cu.-ft.
Total Cargo Volume: 35.8 cu-ft. Maximum Cargo Volume: 76.7 cu.-ft.
Sure, the base model of the Mercedes-Benz GLE doesn’t offer the BMW X5’s V8 567 hp engine. 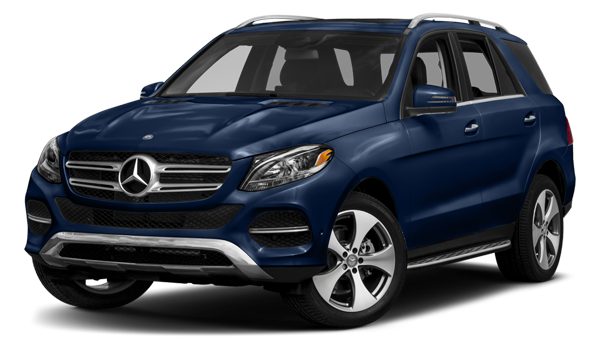 However, the base model of the GLE still delivers plenty of pep at a significantly lower cost. The MSRP of the base Mercedes-Benz GLE SUV starts at $40,050, but you’ll still find a massive turbocharged 2.0-Liter, I4 engine. 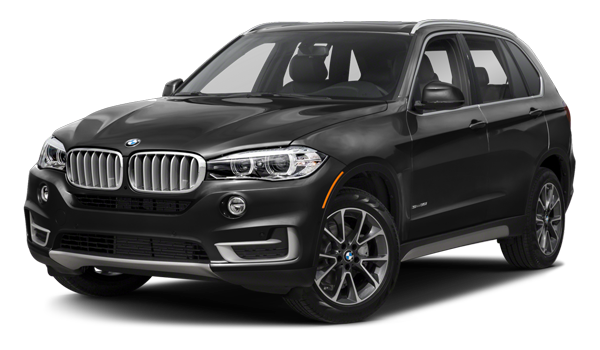 The MSRP of the BMW X5, however, starts at a whopping $101,700. In addition, Stockton drivers will enjoy superb handling on the GLE with its 4MATIC® All-Wheel Drive. 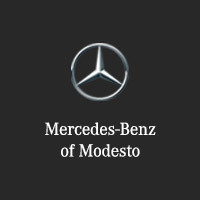 At Mercedes-Benz of Modesto, there are plenty of Mercedes-Benz SUVs from which to choose, and our friendly staff is here to help you decide which GLE model works for you. Contact us today to discuss our SUV lease offers, or to schedule a test drive around Modesto. Before you know it, you’ll be in a new GLE and off to your next arts outing in a slick SUV.